A wetland is simply an area of land that is wet during the growing season. All true wetlands have three characteristics: typical wetland plants, wetland soils, and evidence that water is or can be at or near the surface. Our wetlands provide valuable service to Delaware. Wetlands purify our water. 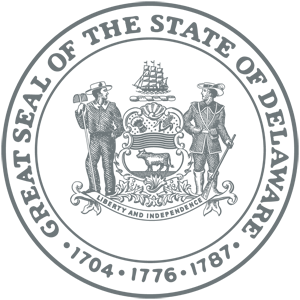 They provide habitat for rare and commercially important plants, fish and animals. And they protect us from flooding. 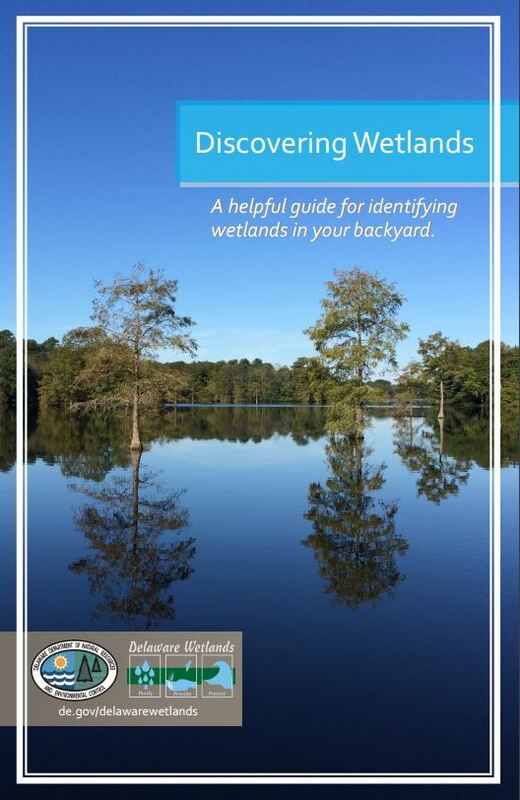 There are many different kinds of wetlands in Delaware, from coastal salt marshes, to our unique Bald Cypress swamps, to seasonal forested ponds. Though nearly half of Delaware’s original wetlands have been lost, wetlands make up nearly 25 percent of land in Delaware. 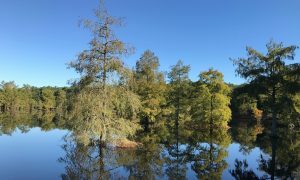 The vast majority of our wetlands are privately owned. Only 20 percent are owned by the state or federal governments. Protecting our remaining wetlands is a joint effort among government agencies, private land-owners and the public at large. 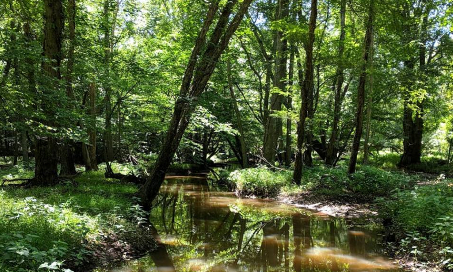 Management, regulation and restoration of wetlands are important roles of nearly all parts of DNREC, but the Division of Water Resources Wetlands and Subaqueous Lands Section and the Division of Watershed Stewardship Wetland Monitoring and Assessment Program help lead the way. Because we all share in the responsibility for managing and protecting the wetlands that do so much for us, it is important to know as much as we can about these important lands. To that end, DNREC holds a biennial wetlands conference. The 2018 Wetlands Conference offered two days of exploration into the latest wetland research, innovations to outreach and education and conservation programs in the Mid-Atlantic region. Find data on the condition of tidal wetlands and of non-tidal wetlands in the Open Data Portal. There’s much you can do to help protect wetlands, both on your property and around the rest of the state. 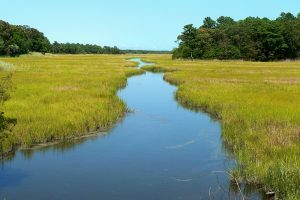 Property owners of lands that include wetlands can be among the most important stewards of Delaware wetland resources. DNREC offers a variety of assistance and guidance — and regulations — to help landowners care for, restore and manage their wetlands. First, are you the proud owner of wetlands? 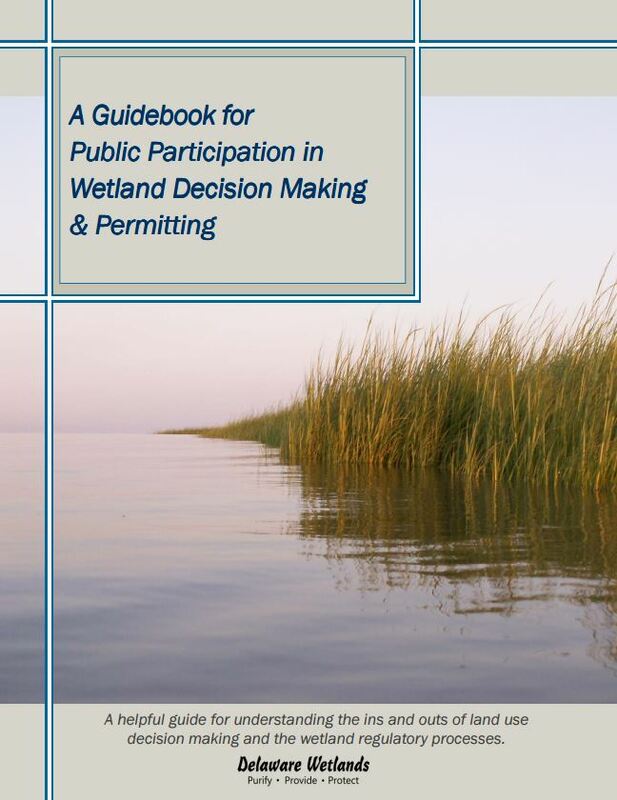 You can use the index of maps of state-regulated wetlands to find out.